The schoolgirls of Shaolin Epo Wushu College have little time to play with dolls. In their boarding school, they live by a tight schedule and strict discipline. Every day they train to fight with knives and swords. Living a Spartan lifestyle, they work hard to make their teachers and their country proud, but only students who pass the exams are allowed to continue their education. 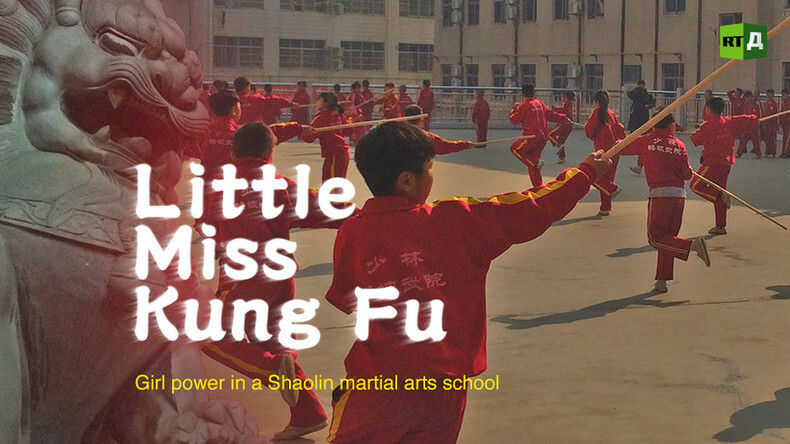 Watch ‘Little Miss Kung Fu’ on RTD website and on RT’s live feed. The time of the broadcast is available on RT’s schedule page.